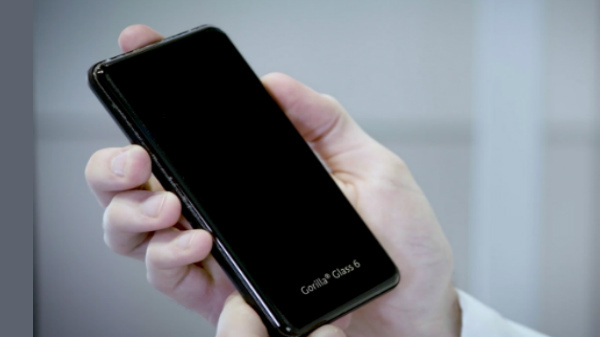 Corning recently unveiled the Corning Gorilla Glass 6, the latest and greatest piece of technology from Corning that protects the actual technology. 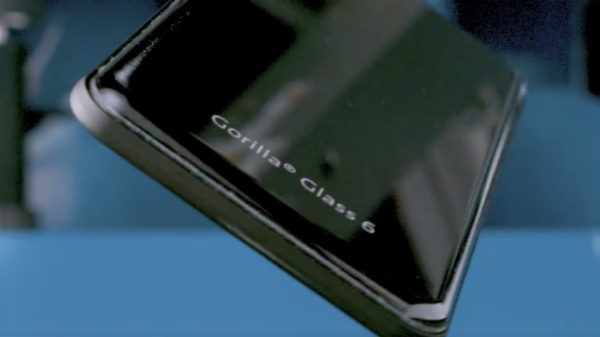 According to Corning, the Corning Gorilla Glass 6 is 2x stronger than the Corning Gorilla Glass 5. In terms of scratch resistance, the Gorilla Glass 6 is on par with the Corning Gorilla Glass 5, which is scratch resistant up to level 6 on the Moh's scale of hardness. 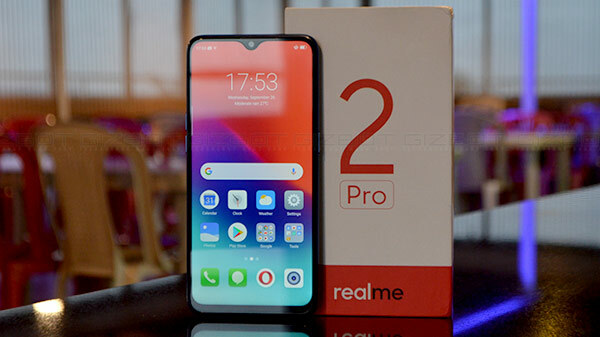 Most of the flagship smartphones now come with a gall-metal-glass sandwich design and according to Corning, the Gorilla Glass 6 can withstand up to 15 falls (from a height of 1 meter or less) to protect the smartphone from breaking. 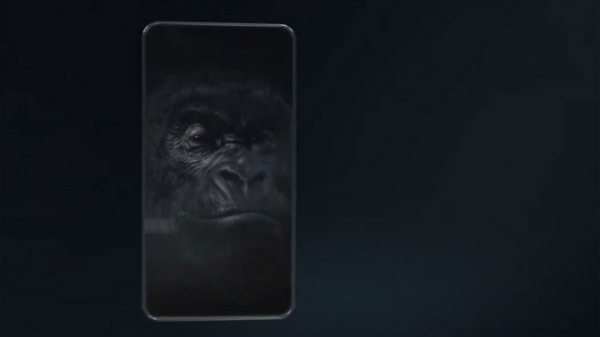 Corning also claims that the Gorilla Glass 6 also offers improved wireless charging support. 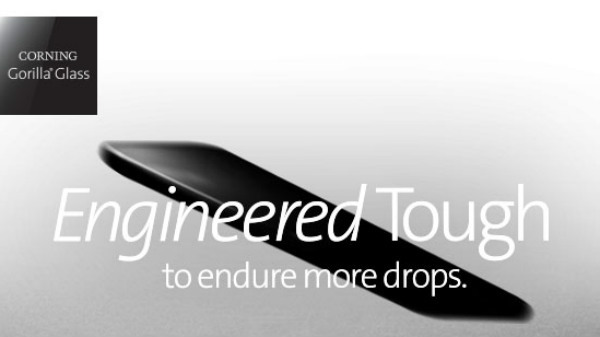 SEE ALSO: Corning Gorilla Glass 5 Protection! Best 8 smartphones with unbreakable Display! 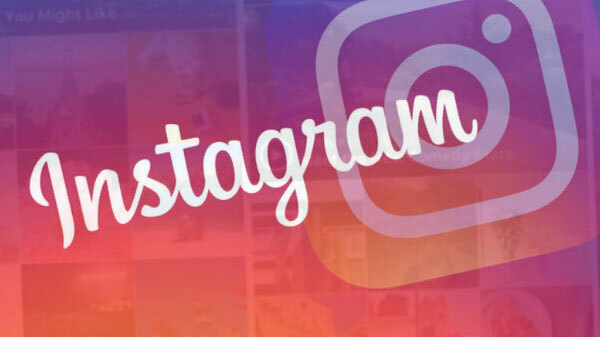 Most of the Android smartphone OEMs will come equipped with the Gorilla Glass. 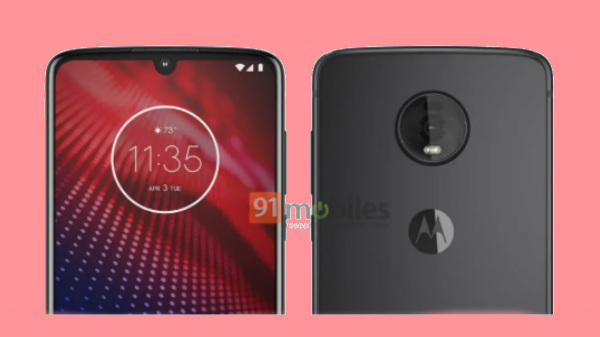 Here is the list of smartphones, which are expected to offer Corning Gorilla Glass 6 protection.